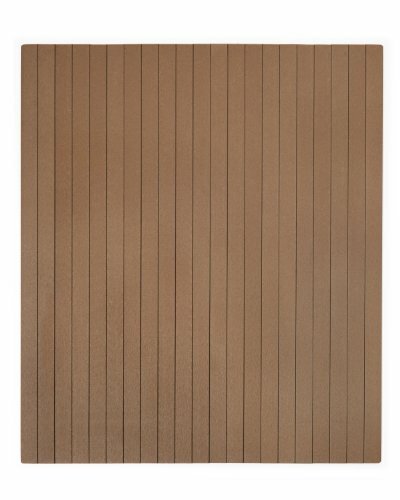 Anji Mountain AMB25021 Composite Chairmat without Lip, Chestnut/Natural, 41 x 48-Inch by Anji Mountain at Momiji Studios. MPN: AMB25021. Hurry! Limited time offer. Offer valid only while supplies last. Our patented Bamboo Office Chairmats have introduced nature friendly style to what was formerly an unattractive and purely functional accessory.